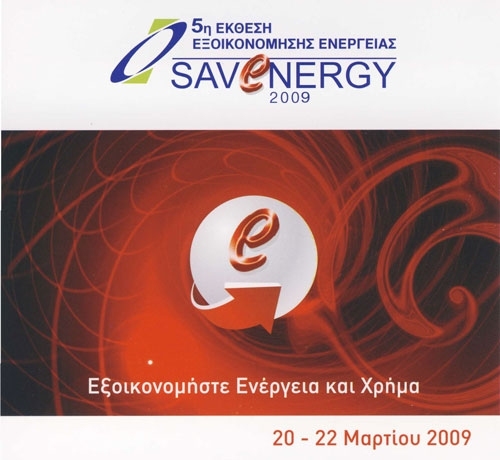 A.H.T Advanced Heating technologies Ltd will be participating in the SAVENERGY 2009 exhibition to be held in the Cyprus International Exhibition Centre from the 20th – 22nd of March 2009. The Savenergy exhibition is an annual event promoting renewable energy products and services as well as products which help reduce energy consumption. It is organized by the Cyprus Employers and Industrialist Federation (OEB) and is actively sponsored by the Republic of Cyprus Ministry of Trade & Industry and the Electricity Autority of Cyprus. Our 80 m2 stand will be located in Hall 6 – No. 653. We will be very pleased to welcome you to our stand and demonstrate all the advantages og our unique heating system.